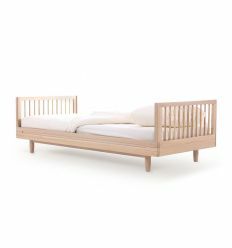 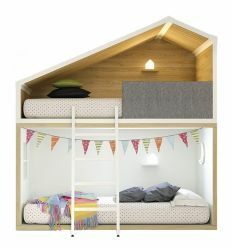 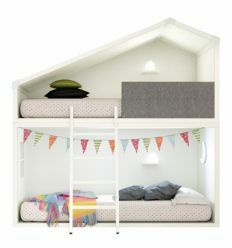 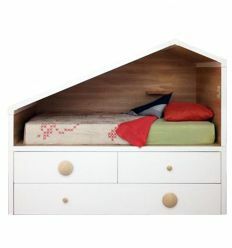 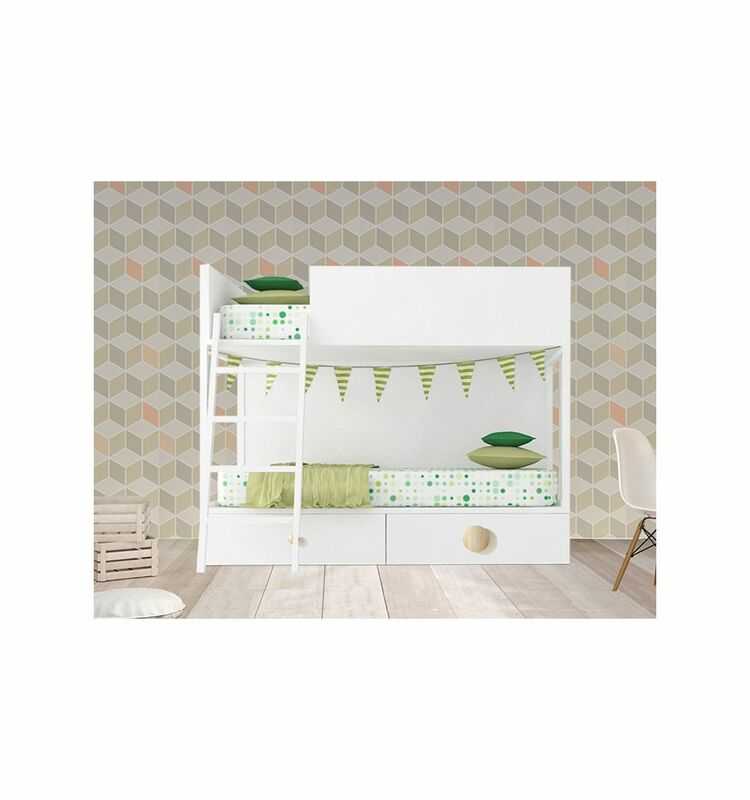 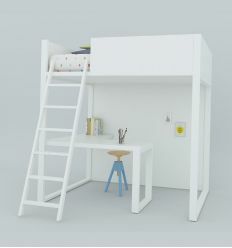 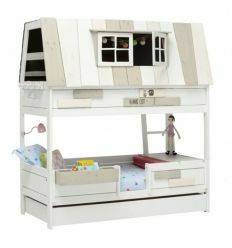 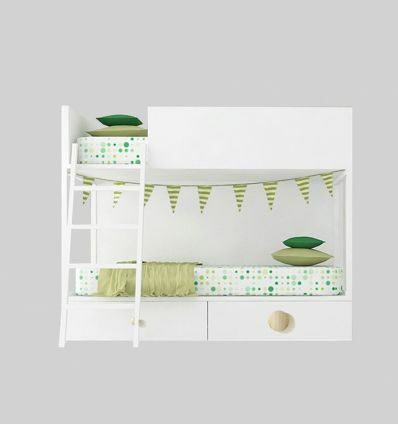 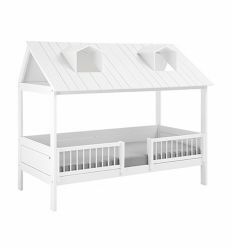 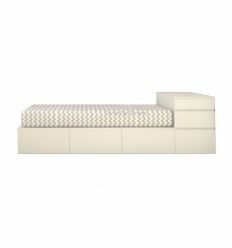 bunk bed "Vagon" by Lagrama add the perfect contemporary twist to this classic bed type. 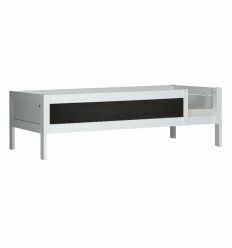 This item includes 2 capacious drawers. 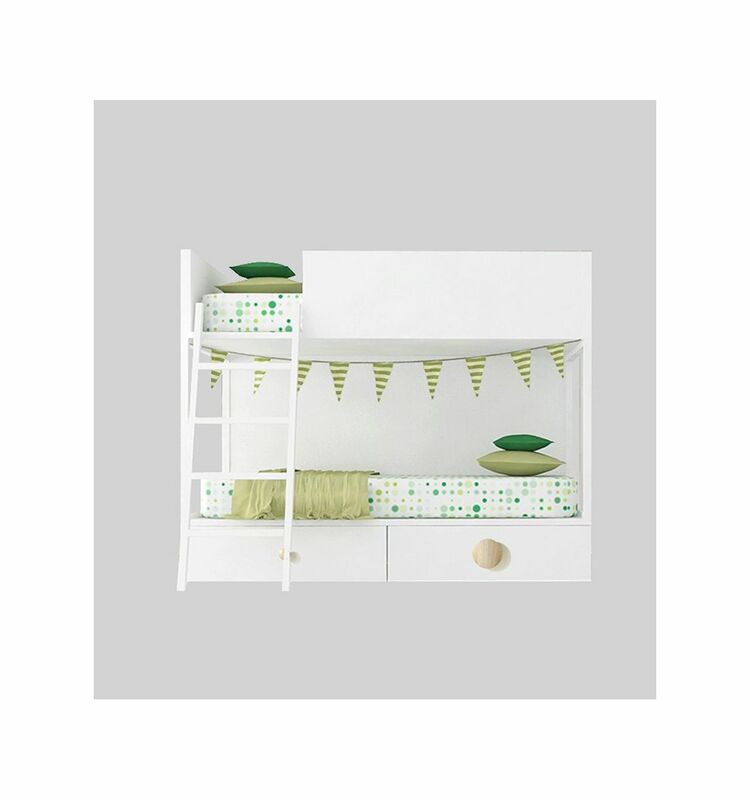 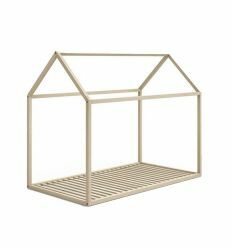 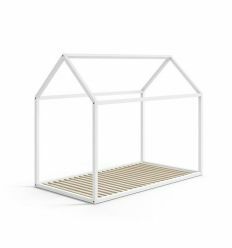 - Material: made of a metal structure and boarding created out of small particles of recycled wood, made compact at high temperatures (MDF), E1 classified and low in formaldehyde.Water-based solvent-free lacquering is made directly onto the melamine finish. 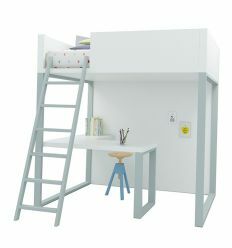 - Dimensions: width 200cm, depth 100cm, height 162cm. 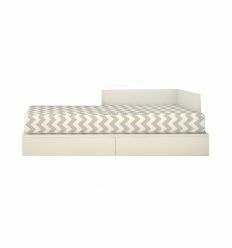 - Mattresses not included (recommended size 90x190cm). 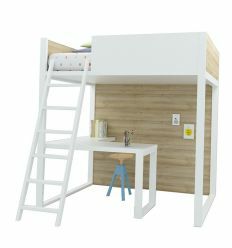 - Delivery: about 40 working days.